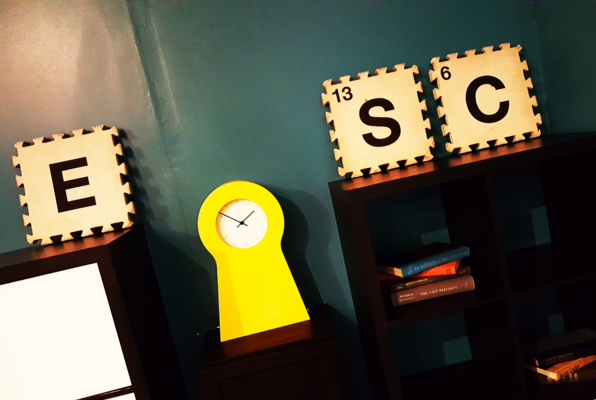 Headquartered in Kyoto, Japan, SCRAP has been creating immersive and adventurous puzzle events. 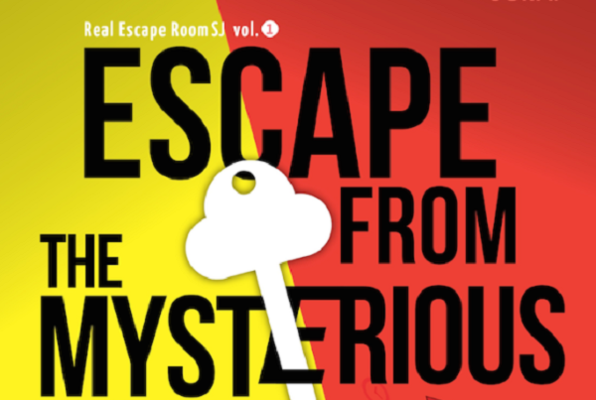 In 2007, it invented the world’s first live action game called, REAL ESCAPE GAME™ in Japan. REGs have been held in Japan and other Asian countries in unique places such as multiple schools, ruined hospitals, amusement parks, stadiums, and churches-and the events have built enthusiasm. In Japan, the series of TV drama, Real Escape Game TV and movies are released. SCRAP is pioneering the new genre of Real World Adventure, which has become a driving force in the world. 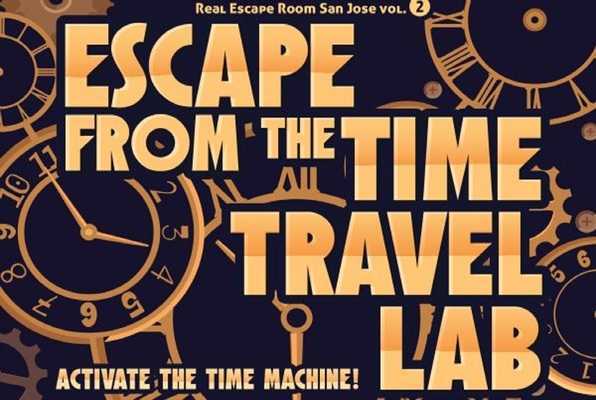 The first Real Escape Game in the U.S took place in San Francisco in 2012. Another San Francisco game took place on board a ship, which was a world-first. 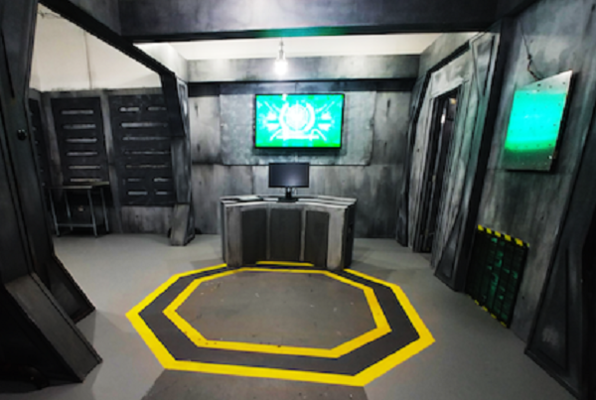 Also, since the opening the REAL ESCAPE ROOM™, Escape from the Mysterious Room, over 6,000 people tried their luck at escaping in the first year. Despite the highly challenging difficulty of 2 % success rate, all tickets are continuously selling out. The events get popular among people who love something unique and cool. SCRAP Entertainment Inc is the US branch of SCRAP Co Japan. 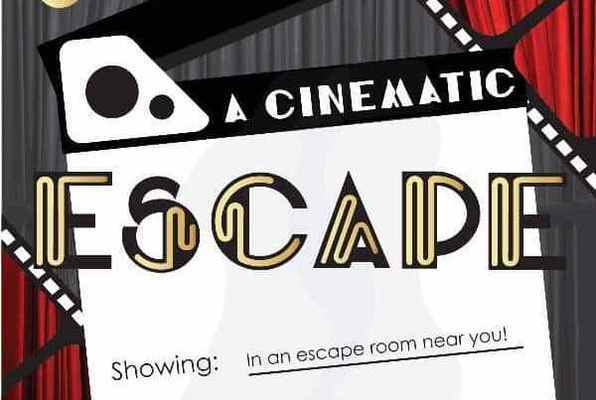 Real Escape Game by SCRAP™ is the registered trademark of SCRAP. In Pacific Rim: Shatterdome Defenders, you and your team will enter an immersive, cinematic world straight out of Hollywood and become the heroes of the story. 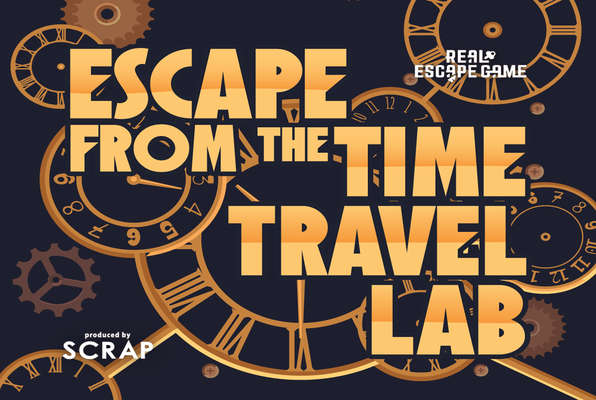 Will you be able to escape from the time travel lab? 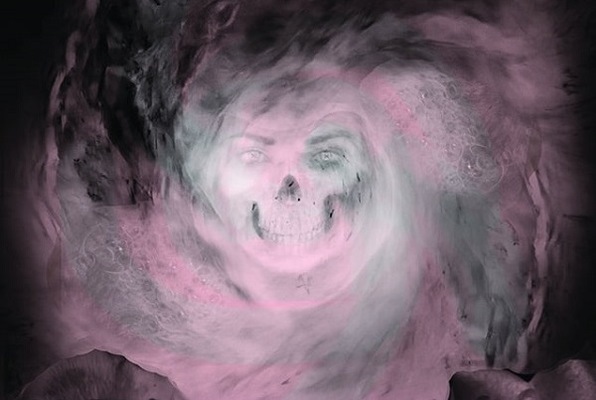 If you dare enter the portal, you and your party must gather clues and solve puzzles to escape your untimely fate. 2 – 4 30 min. 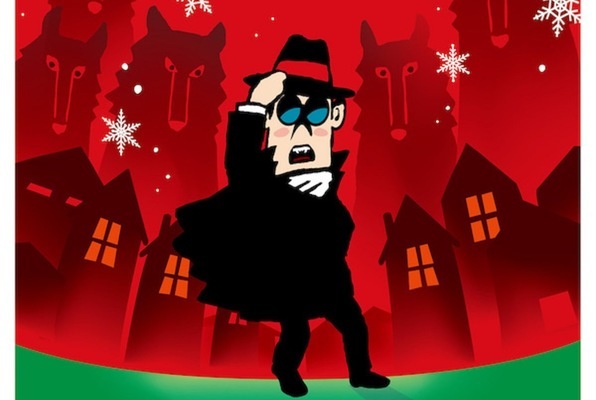 There is no Christmas, unless you find the werewolf! A movie themed game where you finish filming a director's cut. A bomb has been set on your body. Defuse it or die! 6 – 11 60 min. 1 – 11 60 min. Last reviews of escape rooms by "SCRAP"
We were able to find an open game slot the day of for a group of 6, awesome. We did Pacific Rim, very cool!! I personally think it helps to have seen the movie so you get the objective and some of the team requirements (like drifting). Our group was 6 adults, 4 kids (10-13). This was my second escape room, and I thought it was a really hard one. There are a lot of mental puzzles, my kids had a hard time deciphering those. They did have some physical challenges they could do, but they were out matched with this game, in my opinion. They advised no less than 13 and I believe that is good advice. Our MC was perfect, he helped just enough to keep it fun (versus really frustrating) but didn't give anything away, it was still a lot of hard work! We didn't save the world, but our group still had a really great time! Awesome first escape room experience! We did the Pacific Rim themed one and you definitely don't need to have seen the movie to participate. We didn't escape but we got really close. If we had about 15 more minutes we would've been okay but I'd say that's a win for the majority of our group being inexperienced with escape rooms. I don't want to spoil any of the layout or specifics but staff was super accommodating and helpful. Definitely recommend! Looking for a fun activity to do as a family with our two teenage kids (13 & 16), we thought we'd give this a try. We chose the Pacific Rim game as it had an element of technology for our digital natives. It was lots of fun and time flew by. Our game host let us sweat just the right amount, but helped us along the way with a few clues when needed. Not only was it lots of fun and kept us on our toes the whole time, but it was really nice to see the family come together, each one taking on different roles naturally. It gave for a fun conversation afterward too on what we learned and how we can do things differently when we try another one, because we definitely will. We went as a group of 5 (and were paired with an additional group of 3) and escaped the Cinematic room. It was by far the best escape room experience I've had so far. The theme was incredibly fun, and everything was really well crafted. I would not only recommend, but I personally can't wait to go back! We booked A Cinematic Escape last Saturday. We were 3 adults and 2 teens. Everyone had fun and enjoyed the clever and varied puzzles. We all want to do it again. There were plenty of surprises and lots of laughs. The staff was friendly and kind. Just enough help to keep us on track. 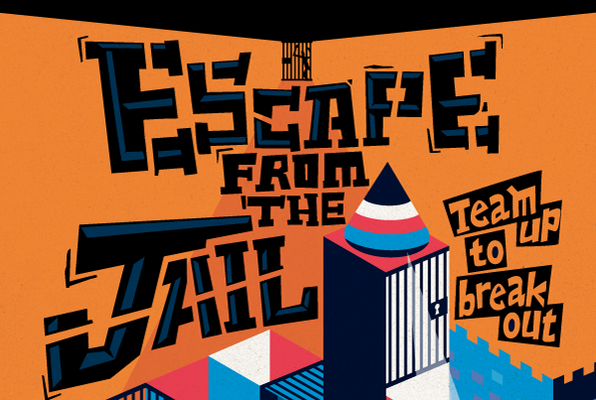 We didn't escape - but we were close and we found out how it all ended. Yesterday I attempted the Death's Dimension room. It was by far the best experience I've had in an escape room so far. It also helped that we managed to be the first team to escape this brand new room. The theme was great, the feedback mechanisms were fun, and the puzzles were innovative and more interactive than I'd seen before. 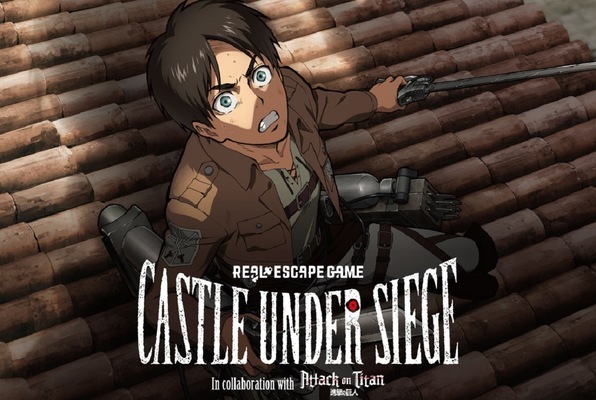 The staff are super friendly and helpful, and the other games available have been good experiences as well, giving me and my group plenty of reasons to return for more fun challenges.